Working with management committees of community groups to make them more effective. Working in partnership with community groups to plan for the future. Enabling people to develop the skills required for community development. Supporting a range of programmes that help prepare people for further education or successful careers. Encouraging those who have not taken up learning opportunities in the past to do so. Engaging with young people to facilitate their personal, social and educational development. They do this here at Lawfield by working with the parent council and in partnership with the school on special projects like the recent Community Futures Neighbourhood Plan or the Play in The Park events held over the summer. 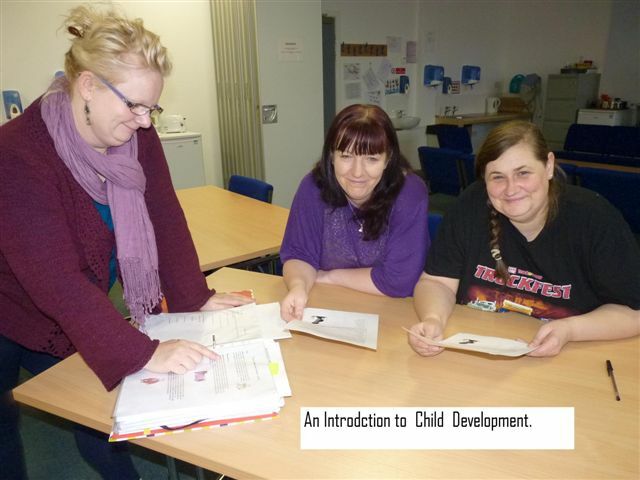 Every term Community Learning & Development provide a range of free adult learning opportunities based at the school and other local community facilities. They also have a Wednesday youth club for P6-P7 pupils. If you are interested in Community Learning & Development (CLD) activities at Lawfield or use of the CLD facilities please get in touch with Alasdair MacQuarrie using the contact details below.